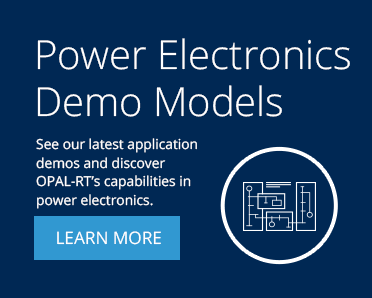 For nearly 20 years, OPAL-RT has conducted extensive research and development in the field of power electronics, in order to deliver the fastest and most accurate real-time simulation. OPAL-RT platforms for testing and validation of electronic controls cover a wide range of applications, from renewable energy conversion to highly complex multi-modular converters (MMC) and the electric motors of tomorrow’s transportation industry. 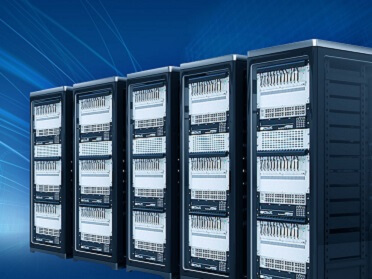 By combining precise expertise, experience and mathematical innovation, OPAL-RT has succeeded in creating the market’s fastest computing level for real-time simulation on FPGA for power electronics applications. Fast real-time simulation achieves more accurate results and increases HIL and RCP test coverage, and now pushes back the boundaries of what is achievable with PHIL applications. 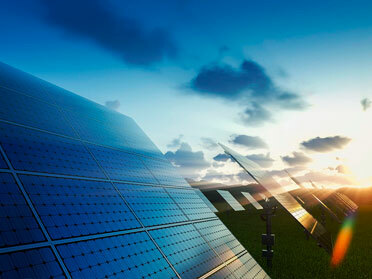 OPAL-RT’s Modular Multi-level Converter (MMC) provides an innovative and increasingly popular converter topology for medium to high power applications (HVDC transmission systems, meshed DC grids, and renewable energy integration). 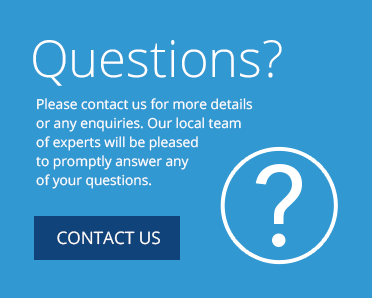 OPAL-RT enables the running of real-time FGPA simulations with unparalleled accuracy and a wide array of potential fault scenarios, all while ensuring the complete validation of ECU. OPAL-RT provides powerful real-time simulation solutions for electrical conversion to quickly conduct precise and exhaustive testing on all controls, with both greater reliance and minimal investment. The Power Electronics HIL Teaching Laboratory by OPAL-RT is educational courseware intended for universities and colleges that enables students to experiment and learn power electronics, such as converters, rectifiers, and inverters, including the control logic with HIL and RCP Tools commonly used in innovative power electronics industry research and development. The tutorial set is designed to work on OPAL-RT hardware and on the Compact NI. This association aims to reach the most OPAL-RT and NI Power Electronics students and teachers, and to create a community of users who can enhance their experience through mutual activities. Modular, flexible and configurable, the Power Electronics Test Bench combines a state-of-the-art Hardware-in-the-Loop (HIL) simulator from OPAL-RT with Imperix’s Rapid Control Prototyping (RCP) system and real power hardware. It enables rapid development of power electronics, drives and smart grid applications across industry and academia, providing both industrial and academic clients with a comprehensive range of solutions for laboratory test and prototyping equipment. 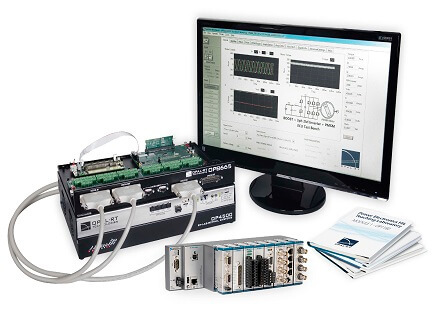 Easily switch between off-line simulation, cHIL real-time simulation and real hardware test, all on a single test bench. 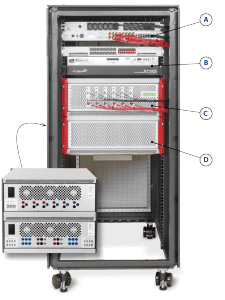 Explore how these OPAL-RT products and systems can enhance the accuracy of the testing process and increase the reliability and safety of new products. 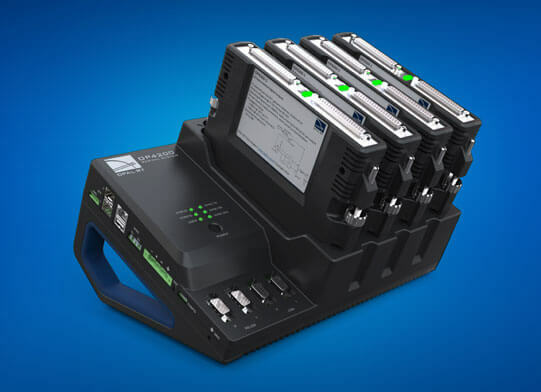 Advanced Power Electronic Real-Time Digital Simulation System. 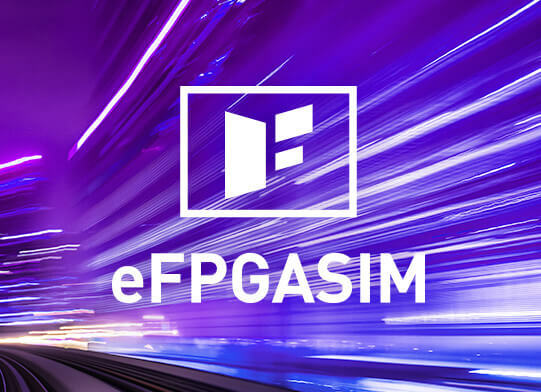 eFPGASIM is a combination of software and hardware used for real-time simulation on FPGA for the power electronics industry. The intuitive workflow of the eHS solver enables the fast and accurate creation of applications and design cycles. Signature OPAL-RT Performance at a Game-Changing Price. 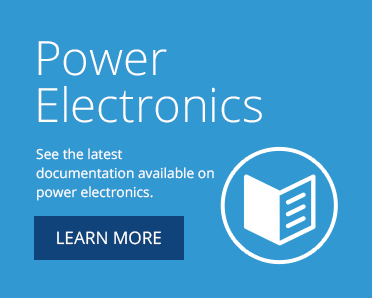 The OP4200 offers Hardware-in-the-Loop, Rapid Control Prototyping, data acquisition, and I/O expansion capabilities in a desktop-friendly package to support power electronics and electric drive applications across industry and academia. 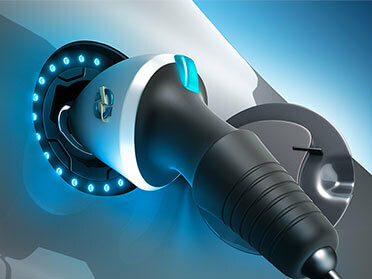 ABB uses an OPAL-RT real-time simulator to validate controls of medium voltage power converters. APERT uses an OPAL-RT system for FPGA simulation of matrix power converters. RSE uses an OPAL-RT real-time simulator to develop and test universal compensator controllers.